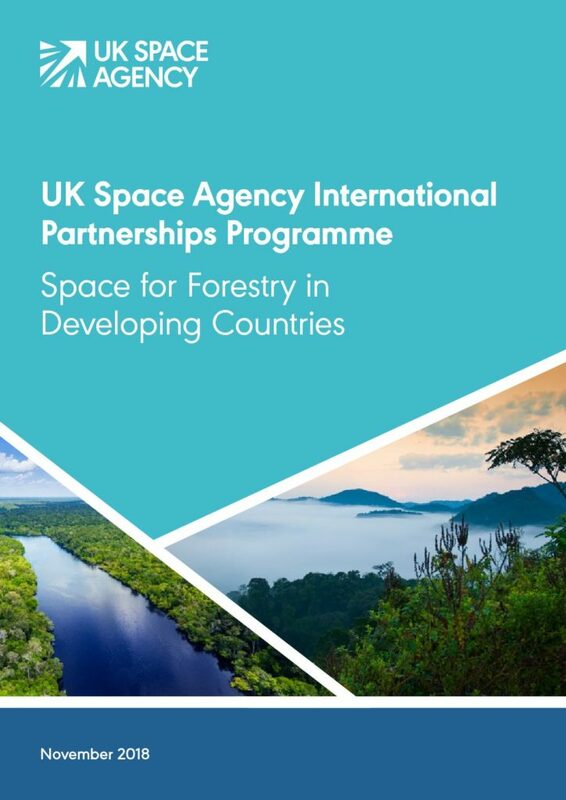 The report is drafted by Caribou Space for the International Partnership Programme, a five-year, £152 million programme run by the UK Space Agency. IPP uses the UK space sector’s research and innovation strengths to deliver a sustainable, economic and societal benefit to developing countries. Projects within IPP span a whole range of themes including: building disaster resilience; improving agriculture; reducing deforestation; preventing and reducing maritime pollution and illegal fishing; and optimising renewable energy production.